Everybody knows the ordeal we are going through whenever trying to cross a crowded city from one end to another in just a matter of minutes, especially if we are driving a pickup truck or a big SUV. 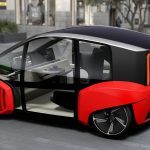 In the near future, all that might be over, as carmakers are constantly trying to find a solution concerning city cars, and the future starts today with the Swiss-based Rinspeed manufacturer, which has recently displayed the Oasis concept, ahead its official debut at the Consumer Electronics Show in Las Vegas, starting next January. 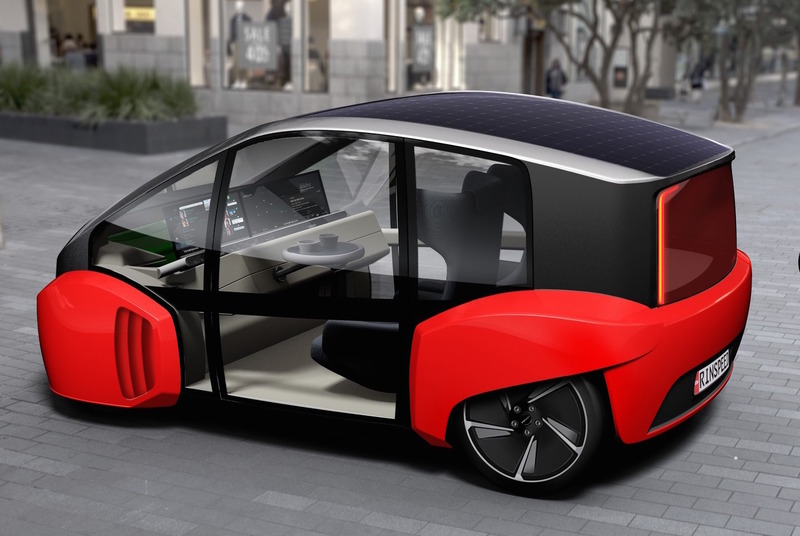 According to the manufacturer, this is the perfect car used for city needs, a small and extremely futuristic concept that combines the driving pleasure with the custom everyday needs. 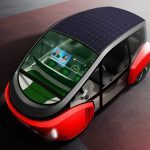 It is thus a viable solution to standard driving, with multiple functionalities like safe-driving – thanks to its autonomous technology – daily commuting, and other personal duties that we have on a daily basis. 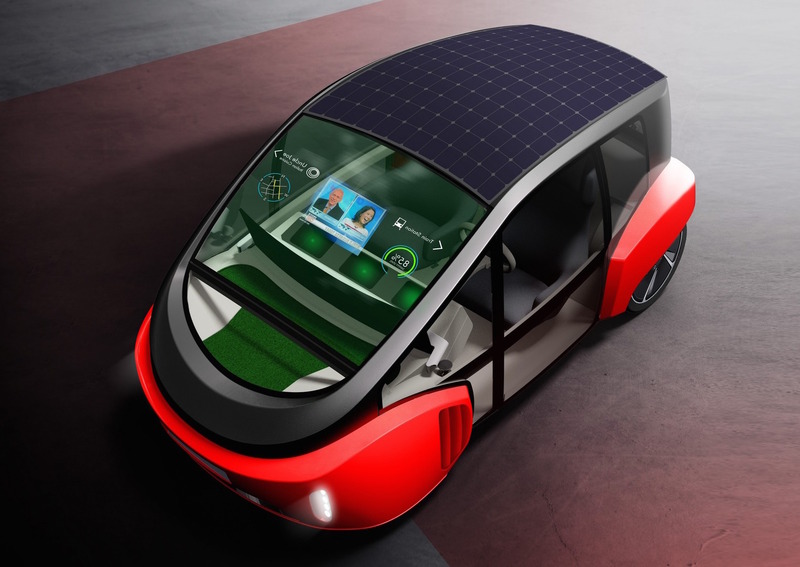 The concept`s main highlight is the advanced technology it comes with inside, with the focus on the cabin`s windshield, with the plethora of data being projected to carry out different tasks, or just used simply for entertainment. 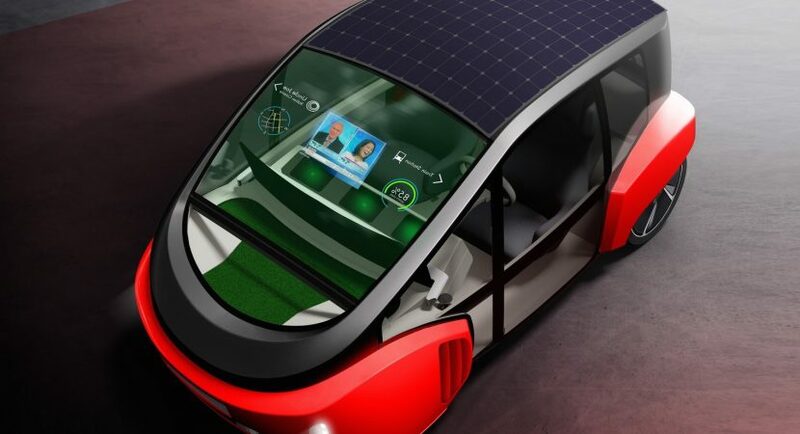 The windshield also acts as a screen for augmented or virtual reality. The cabin also offers a lounge-like area at the front, with the steering wheel hiding a food or drink table, used while driving to work or going on a trip. Besides its futuristic features, the Rinspeed Oasis Concept is also powered by electric motors, but unfortunately, the company has not revealed any relevant details on that matter.